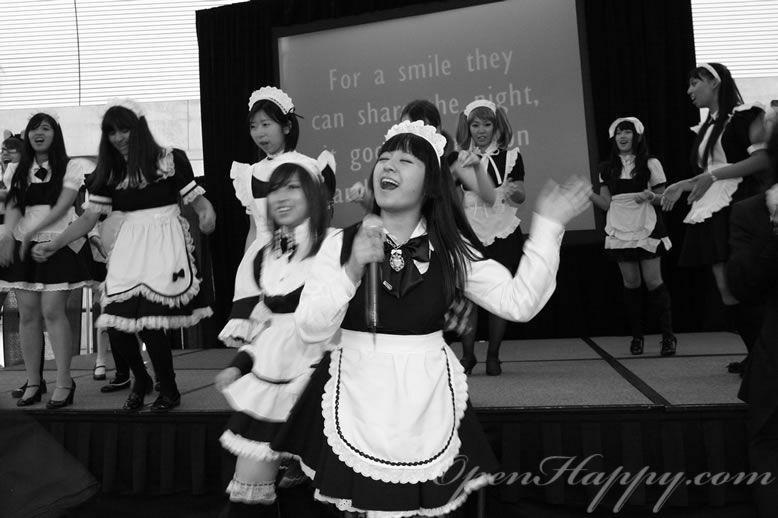 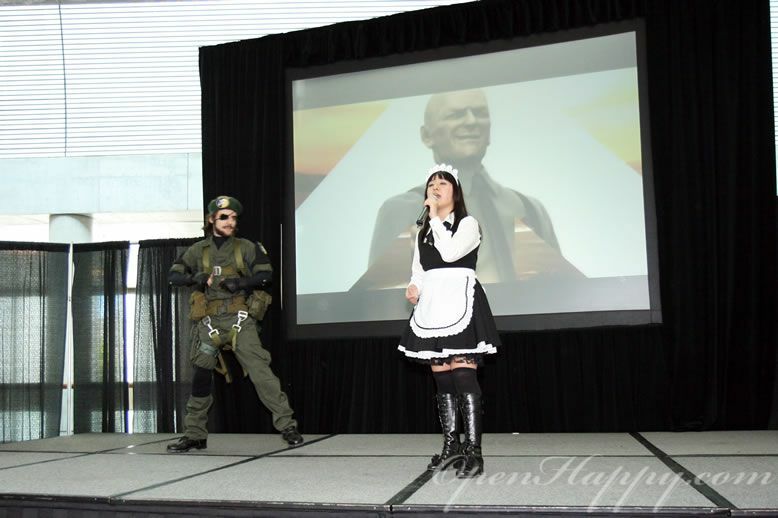 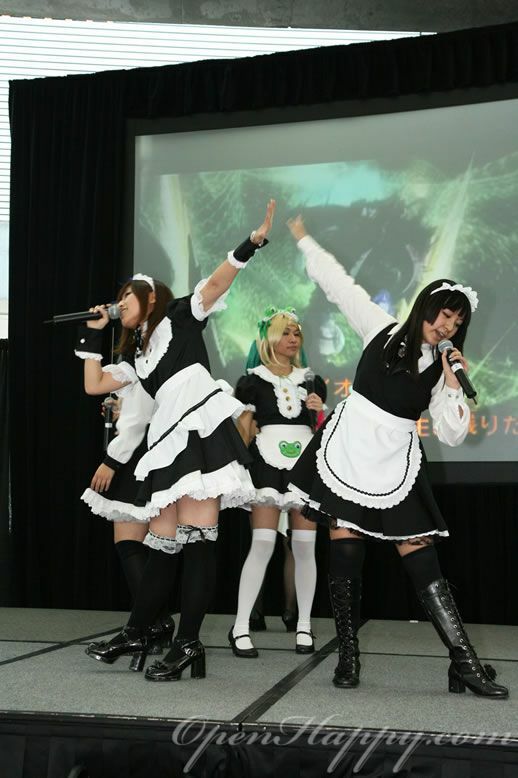 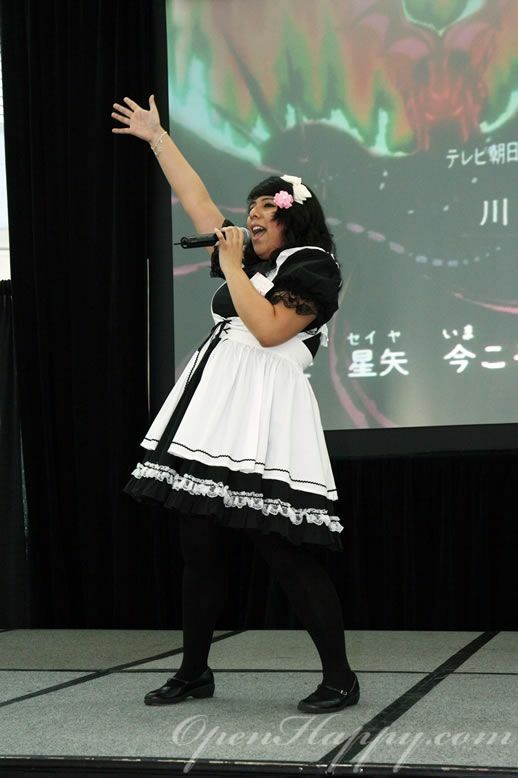 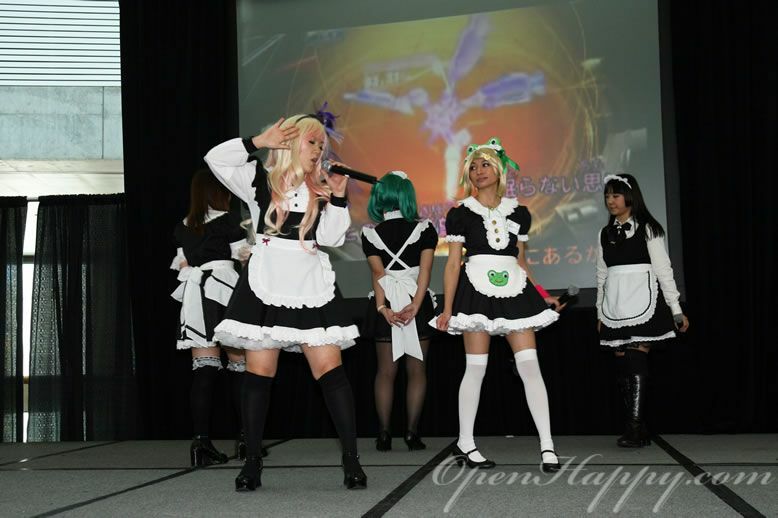 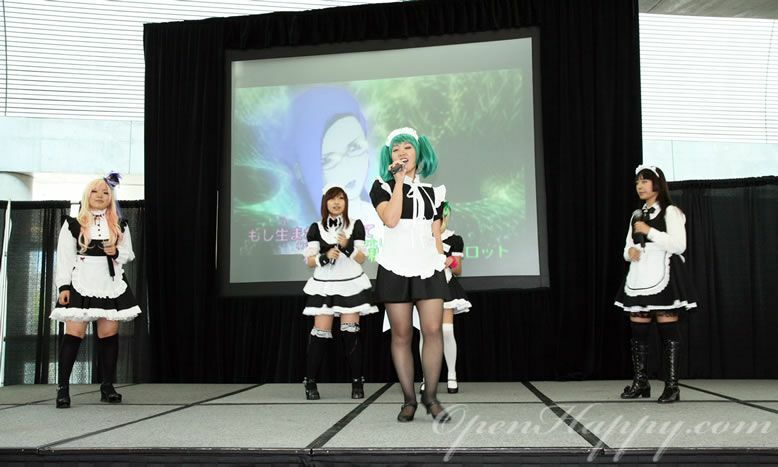 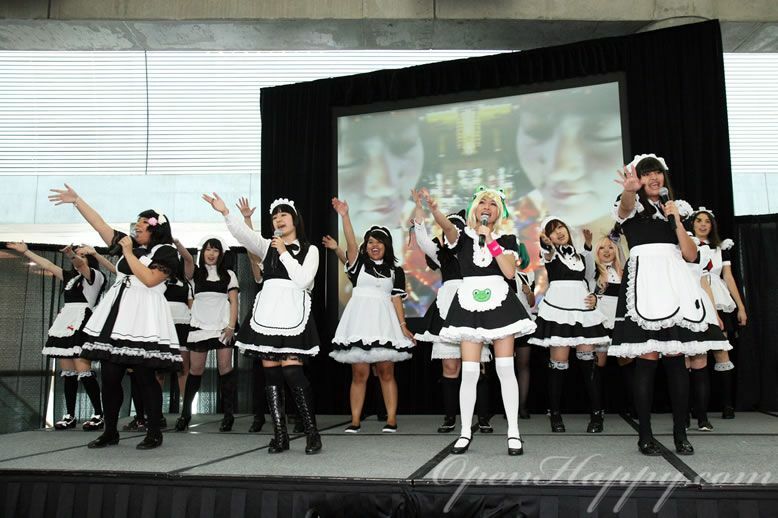 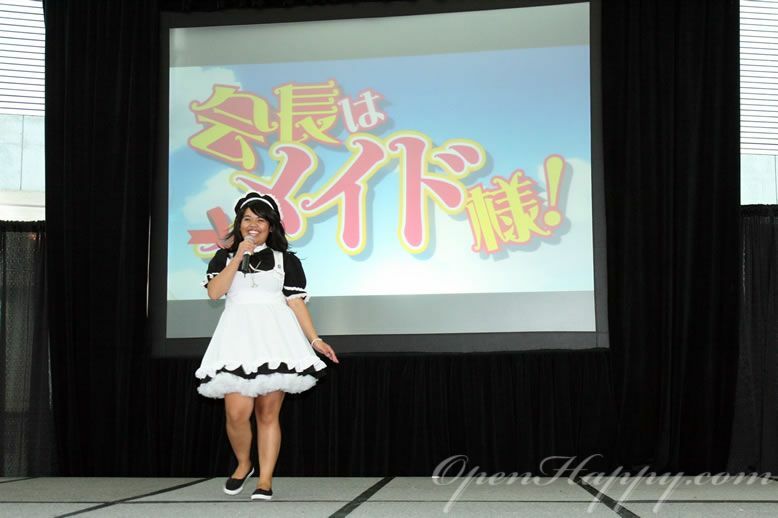 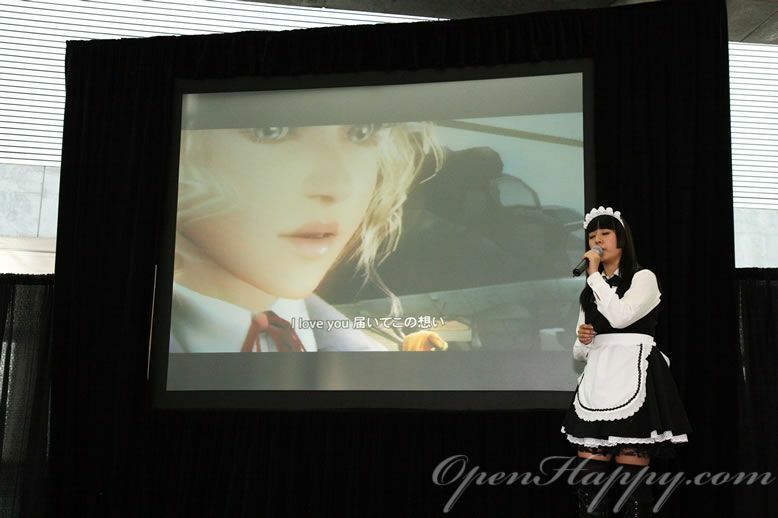 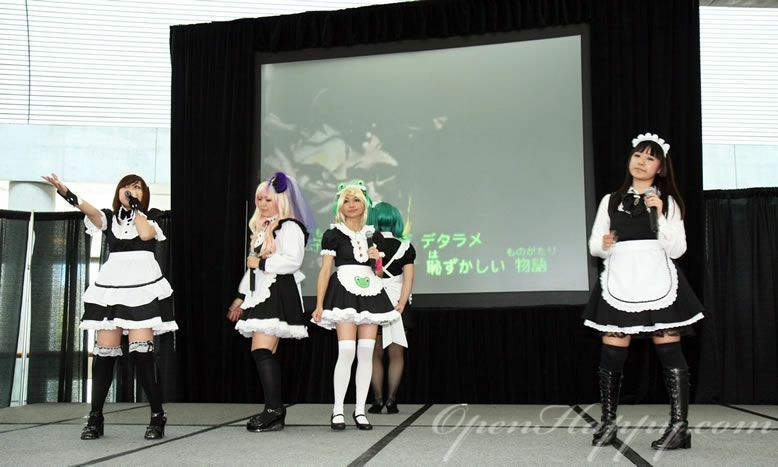 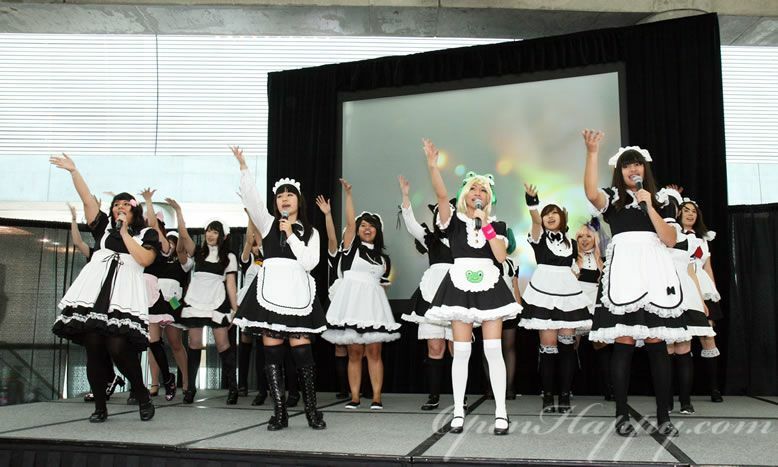 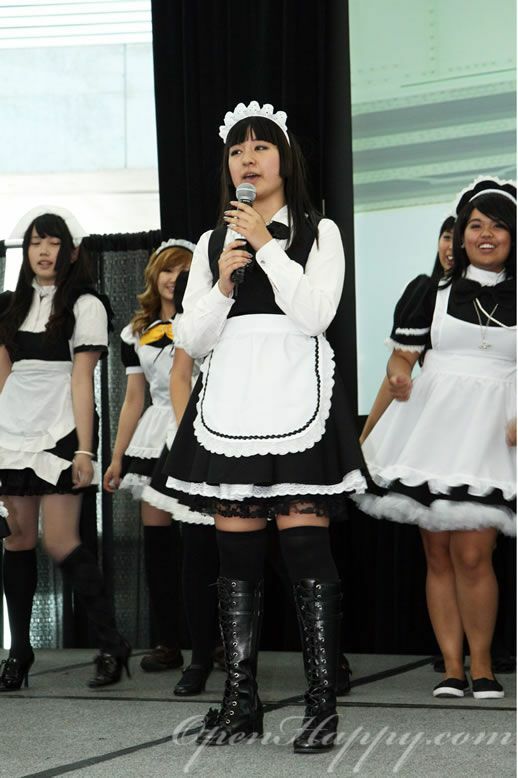 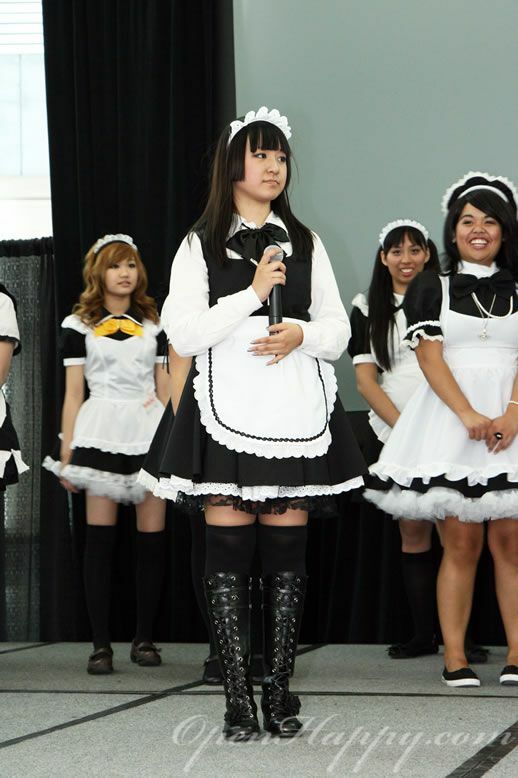 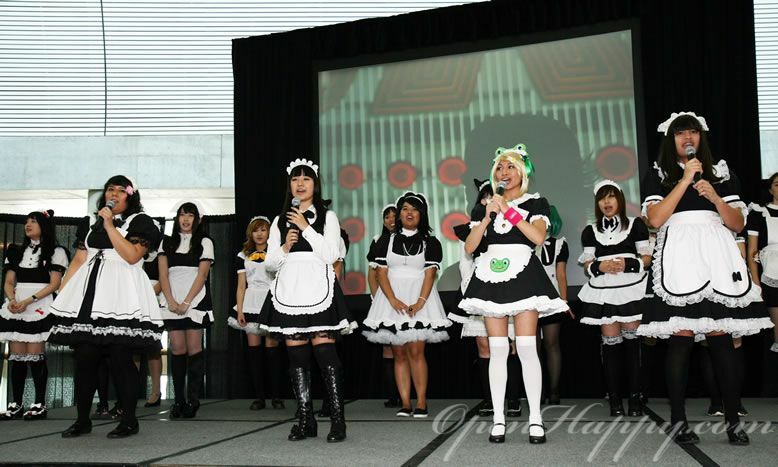 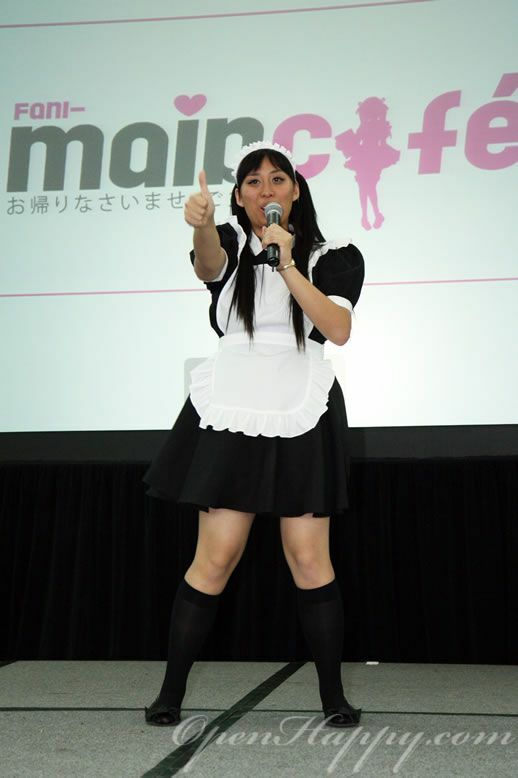 Here is the photoset 1 for Fanime Con wildly popular MaidCafe Live at Stage Zero. 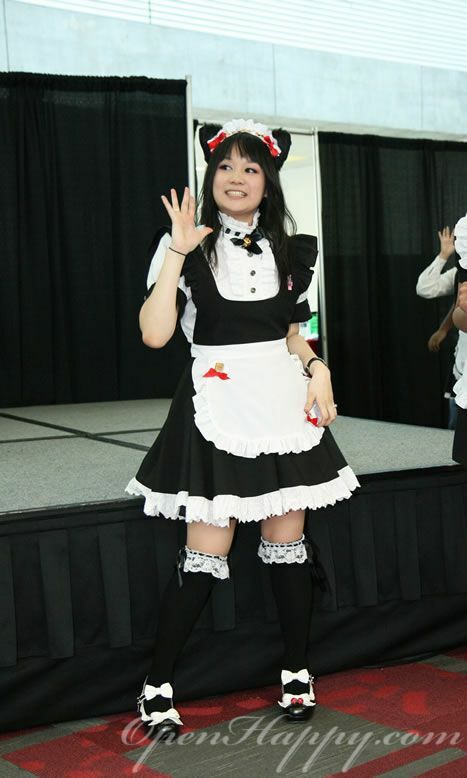 Enjoy and don't forget to comment at the end of the page to show your support! 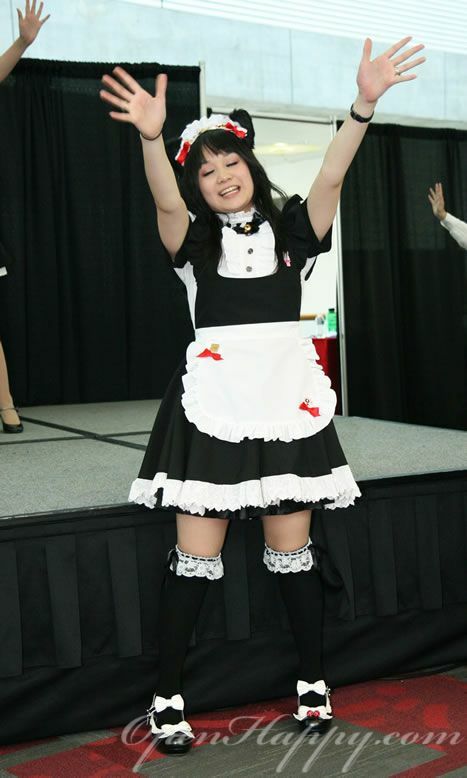 Here is a couple fun shoots. 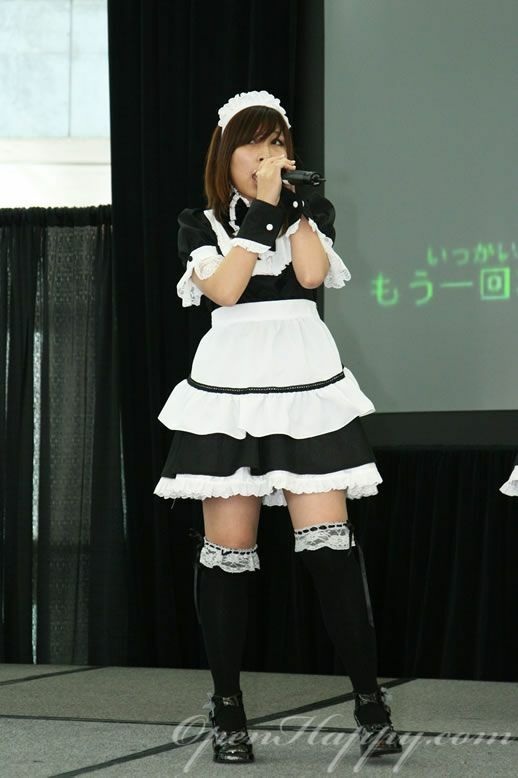 Hope you guys enjoy the pictures. 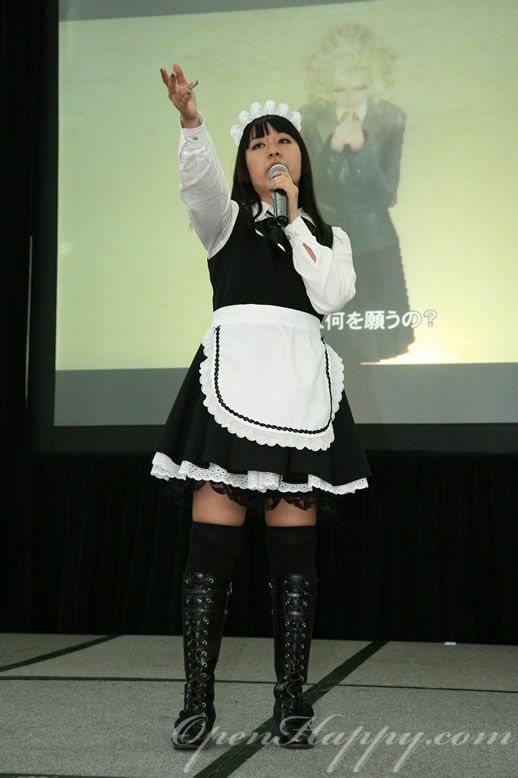 Probably next year, we will be able to produce some HD videos of the show :) Don't forget to checkout photoset 2.